The Waite has a large and vibrant population of higher degree by research (HDR) students from all over the world. We have more than 130 active PhD candidates and over 10 research master students. 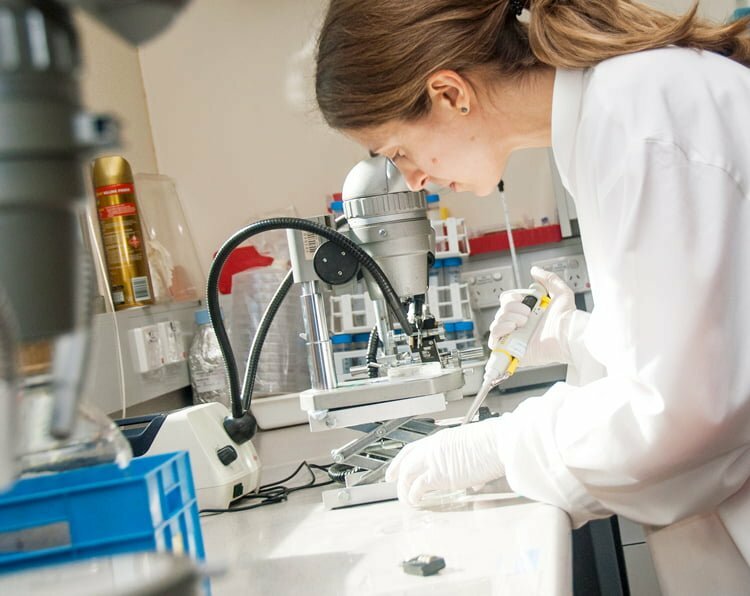 Our students undertake research on a wide diversity of topics in basic and applied science, including soil science, agronomy, plant breeding and genetics, plant protection, biochemistry and physiology, viticulture and oenology, food and nutrition science and biometry. Many of these students are jointly supervised by University of Adelaide staff and researchers in other organisations at the Waite, and all of our students benefit from access to excellent facilities as well as to the world-class researchers co-located on the campus. A team of postgraduate coordinators assists students and supervisors with administrative aspects of candidature. The Postgraduate Association for Waite Students (PAWS) organises social and professional development activities, including the annual Postgraduate Symposium, a highlight on the campus calendar of events. 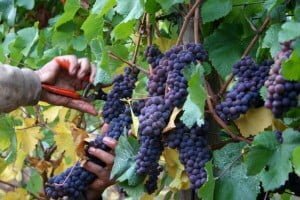 The School of Agriculture, Food & Wine also offers Masters by Coursework, Graduate Diplomas and Graduate Certificate options in Plant Biotechnology and Viticulture & Oenology (see below). Various Global Food and Agricultural Business programs are also offered in conjunction with the Faculty of Professions. 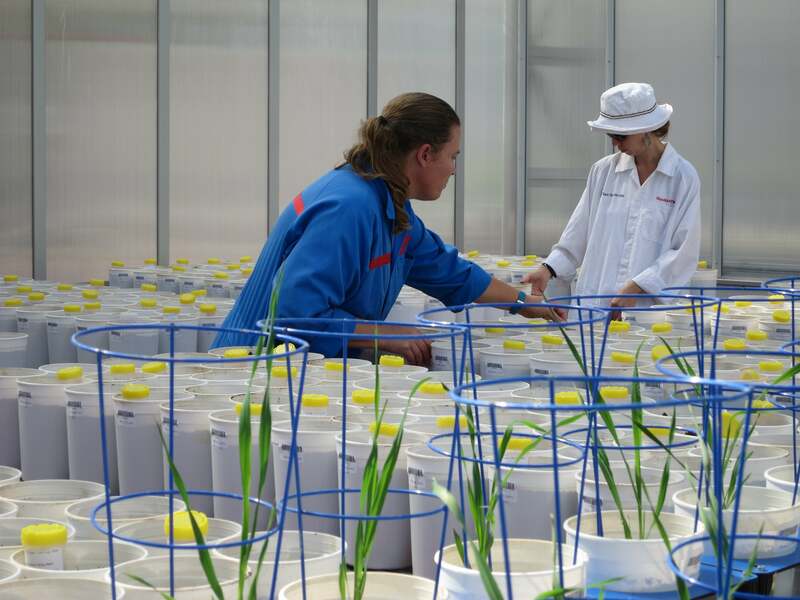 The Plant Biotechnology programs (Graduate Certificate, Graduate Diploma and Masters) focus on plant form and function from molecular, genetic and bio-chemical perspectives. The program extends this understanding from fundamental science to applications in plant production, human and animal health, biofuels, and ultimately to commercialisation of plant biotechnology. The programs are designed as a series of short courses, integrating scientific communication, critical thinking, problem solving and bioinformatics into the curriculum. The 1 or 2 year postgraduate programs in viticulture and winemaking (oenology) cover both basic sciences with an emphasis on the key technical methods and sensory (wine tasting) skills required for a career in viticulture and oenology. All students have the opportunity to complete an industry experience placement in either viticulture and/or oenology to enhance personal and career objectives. Graduates from the Viticulture and Oenology programs find employment in the wine sector as viticulturists and winemakers, within Australia and around the world. The Rad Undergrad Mentor program was established in 2018 and involves higher degree by research (HDR) students at Waite mentoring undergraduate students from the School of Agriculture Food and Wine to share their experience about what continuing onto an Honours or HDR program entails. Activities may involve the undergraduate student shadowing the HDR student or assisting with a specific experiment for either a day or half-day. HDR students gain experience in engaging and working with others, communicating their research and inspiring undergrads who may be considering embarking on a research program or degree. Undergrad students get some first-hand experience in what a research degree may entail and can ask a current HDR student all the curly questions they may have before deciding to take the plunge on an Honours year, Masters or PhD.